Bodegas Menade may have been founded as recently as 2005, but Alejandra, Marco and Richard are the sixth generation of a longstanding wine family. The formal family history starts in 1820, when our forebears tended vineyards in a wide variety of sites that today form part of DO Rueda. 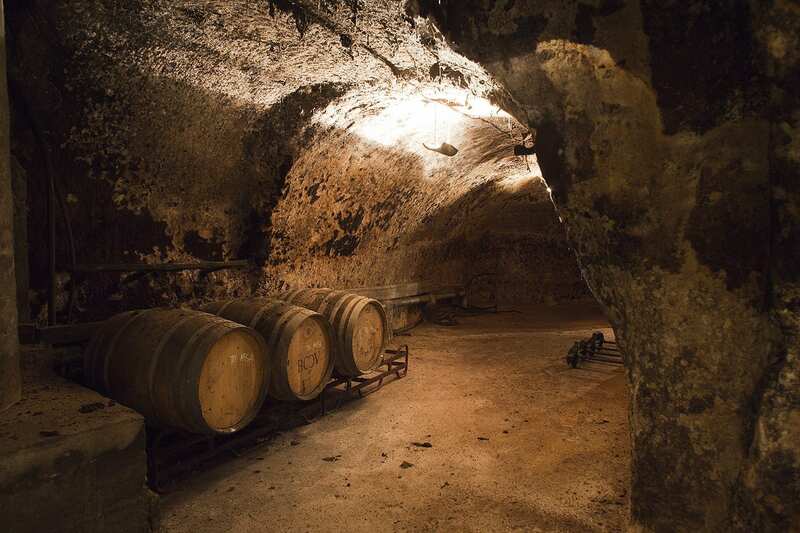 Vinification was effected in an underground facility in La Seca hewn out of solid rock at the beginning of the 19th Century, which we have recently rechristened Menade by Secala. Back then La Seca was a thriving community with heaps of small cellars but sadly these have now mostly disappeared, over time simply fallen into hopeless disrepair. We have therefore been most pleased to preserve the site’s original architectural features and improve it somewhat with a bit of restoration work; and not only – by virtue of its all year round temperature and humidity levels does it provide the perfect sanctuary and resting place for our barrique aged wines and old vintages – but is an ideal and intimate venue for us to host small to medium scale tasting events in addition to the many local activities that we sponsor. Traditionally each generation of our family had used this historic site as their initial launching pad as each embarked on its particular quality crusade; but when it was our turn, in the early 2000s, we decided on a totally fresh start not just philosophically (our tenets to respect nature and go back to the old ways) but in a location of our own – with Alejandra running exports and communications, Marco the viticulturist, and Richard the oenologist.